Rodney Crowell (born August 7, 1950) is a Grammy Award-winning musician, known primarily for his work as a singer and songwriter in country music. He is part of both the alternative country and the mainstream country music camps. He was influenced by songwriters Guy Clark and Townes Van Zandt. Crowell played guitar and sang for three years in Emmylou Harris’ “Hot Band”. 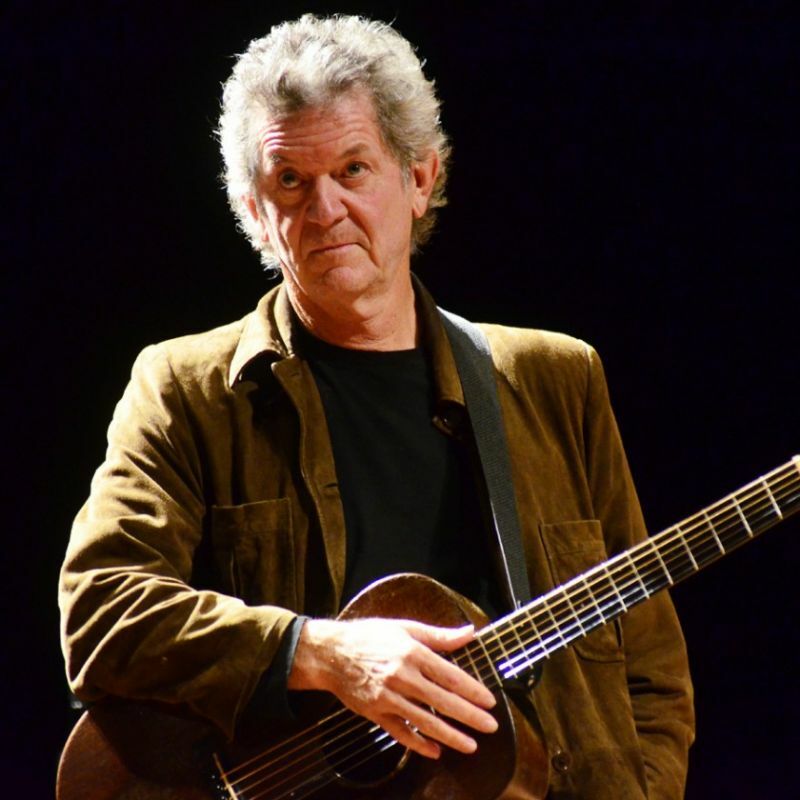 From Allmusic (Jason Alkeny):When Rodney Crowell first gained widespread recognition as a leader of the new traditionalist movement of the mid-’80s, he was, in fact, a singer, songwriter, and producer with roots and ambitions extending far beyond the movement’s parameters. Born to a musical family on August 7, 1950 in Houston, Texas,Crowell formed his first band, the Arbitrators, while in high school, and in 1972 moved to Nashville to become a professional musician. There, he struck up friendships with singer/songwriters Townes Van Zandt and Guy Clark. Previous PostThe Best Dylan Covers: The Long Ryders – Masters of WarNext PostRodney Crowell plays Bob Dylan – Happy Birthday Mr. Crowell!